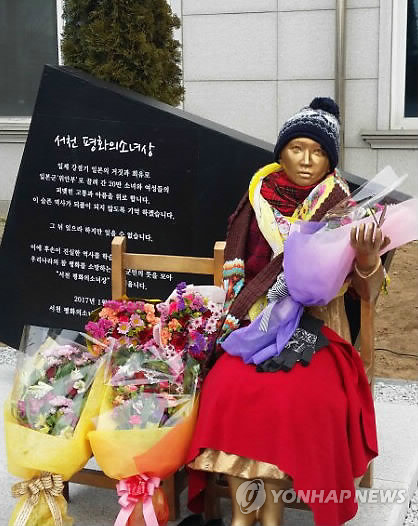 SEOCHEON, South Korea, Jan. 17 (Korea Bizwire) – A new comfort woman statue, also known as the statue of peace, was erected Tuesday in Seocheon County, South Cheongcheong Province, becoming the 56th such statue to be established globally. 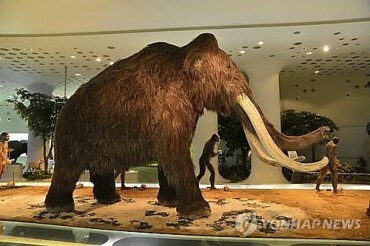 The statue was funded by the county residents, who struggled for the past two months to find a suitable site for the monument until Seocheon’s central square was chosen as its final destination. 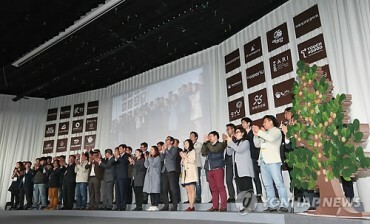 The unveiling ceremony was attended by some 100 students and members of local civic organizations.